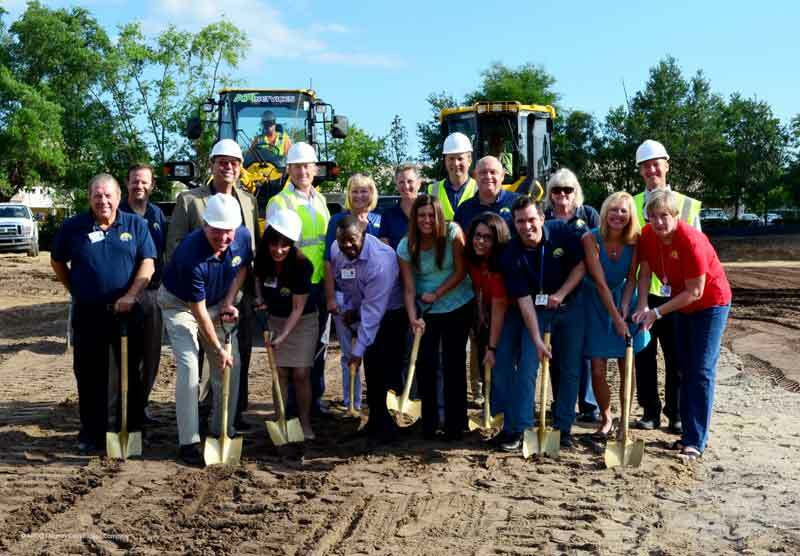 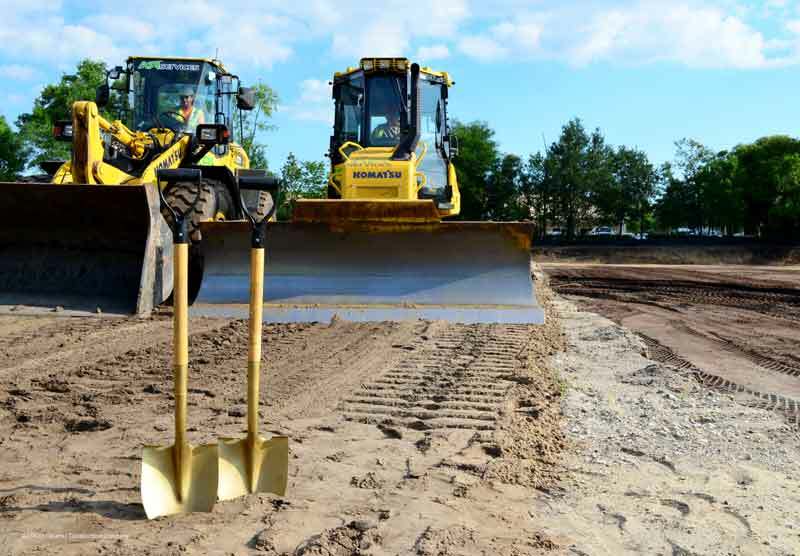 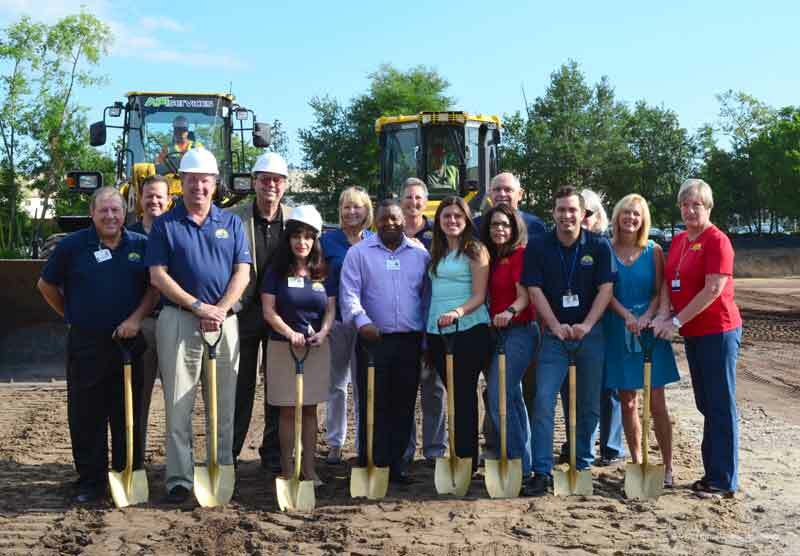 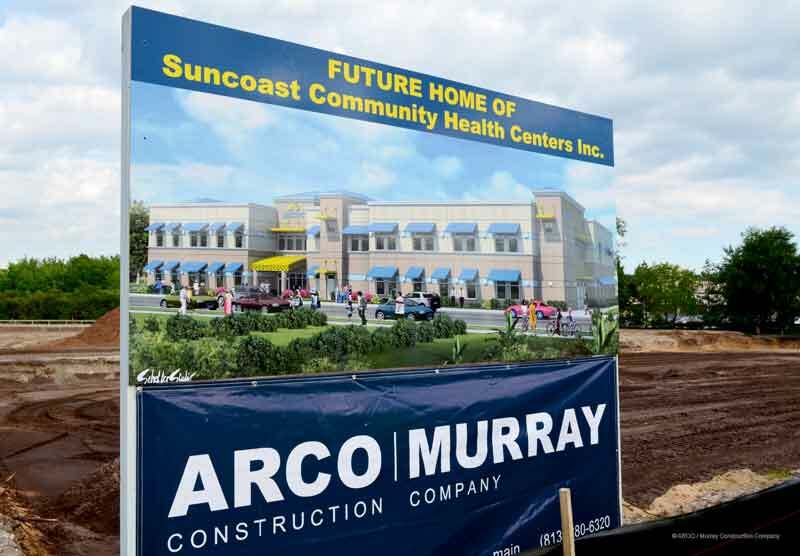 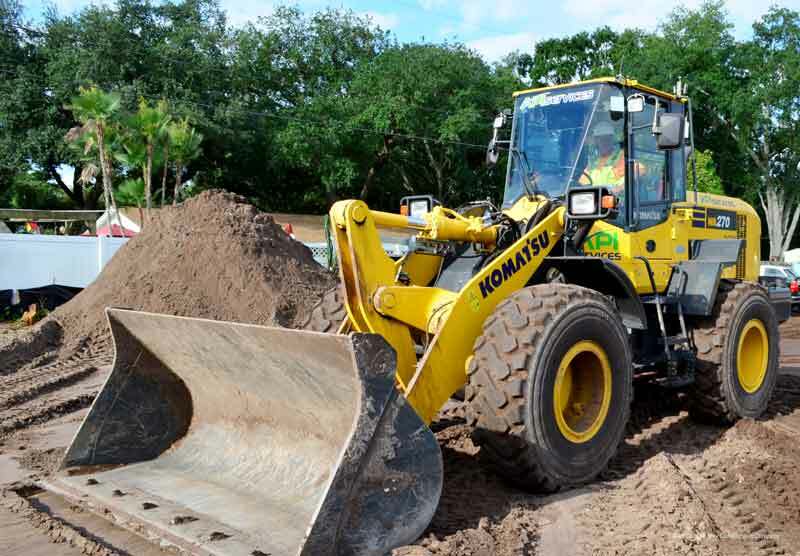 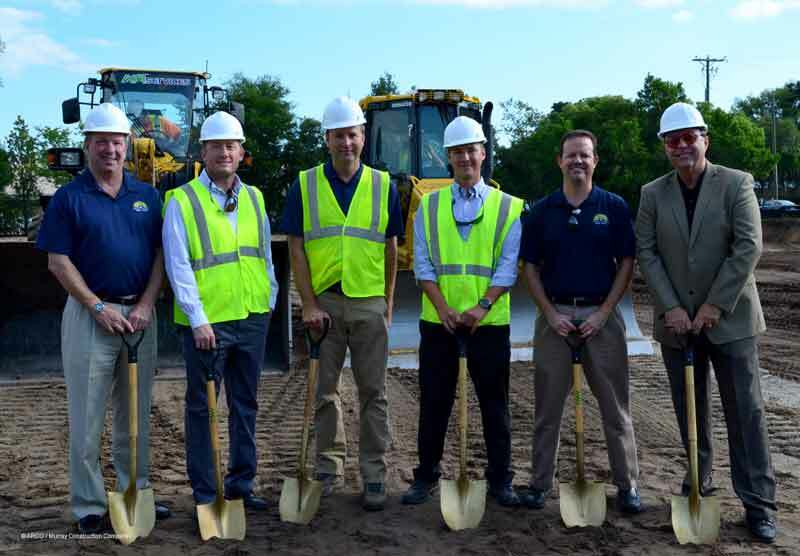 BRANDON, FL – ARCO / Murray Construction Company and Suncoast Community Health Centers held a ground-breaking ceremony to announce the construction of a new community health center and corporate office building. 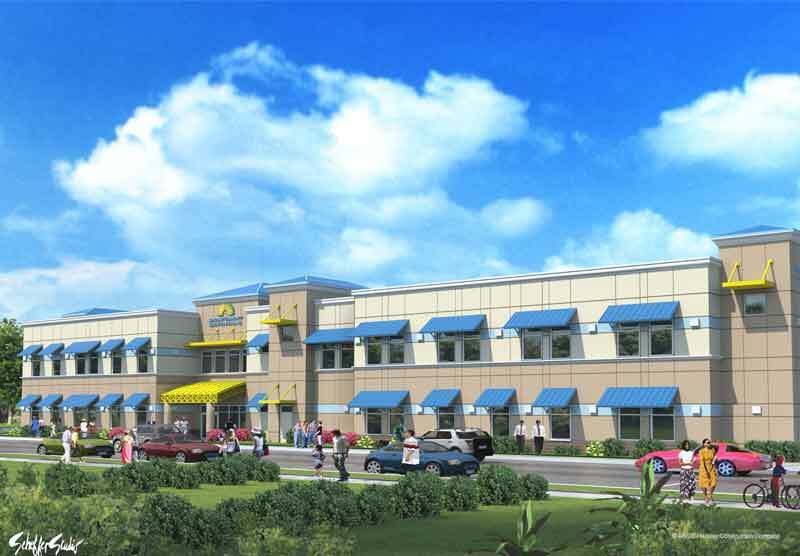 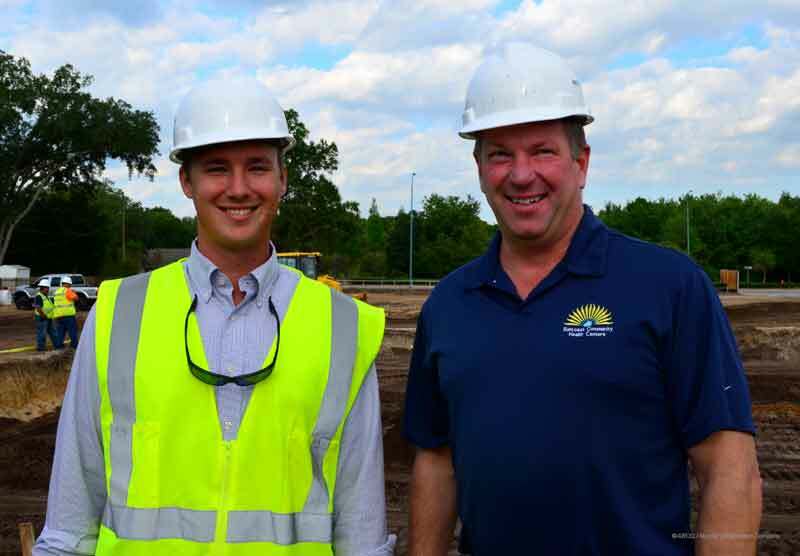 The two-story 31,200 SF facility will be constructed on a 2.2-acre site in Brandon, FL. 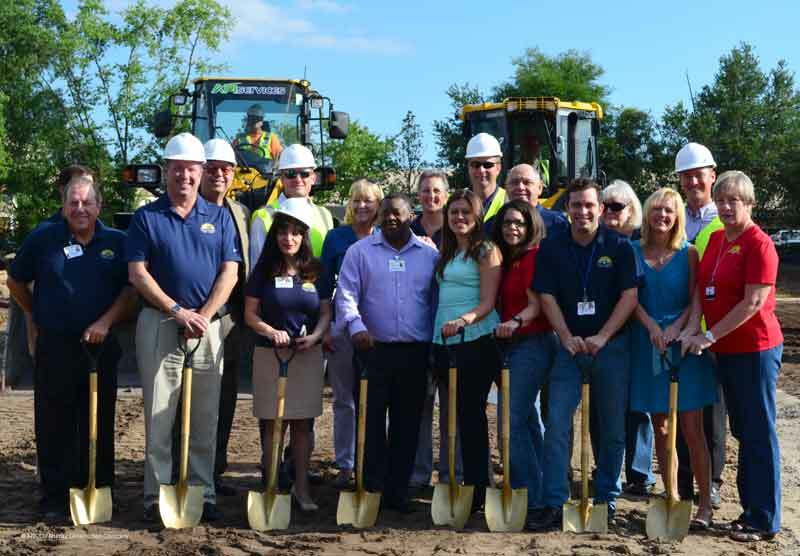 This location will house the corporate headquarters, as well as provide services for pediatric dentistry, general pediatrics, adolescent life skills, pharmacy, optometry, family medicine, and women’s health. 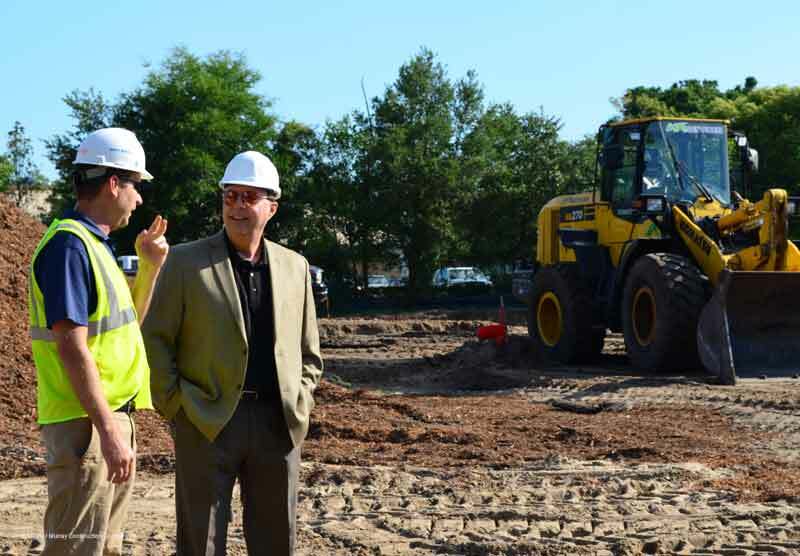 The building is scheduled to open in January of 2016.